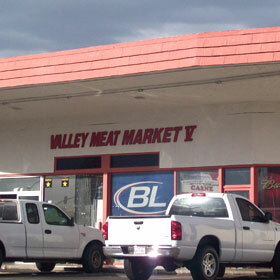 Valley Plaza Meats located in Cathedral City started on-site construction in June of 2008 while the grading began at the Valley Market in Indio about the same time. Both buildings are in the final stages of construction and should be completed in January 2009. 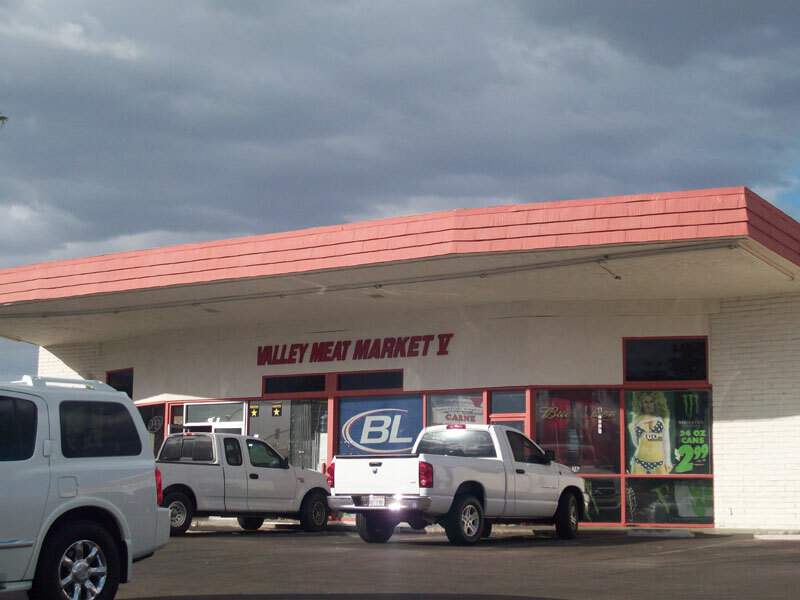 The Cathedral City location included Vista Chino Street Improvements and the Indio location required IID transmission lines to go underground, this is why they both finished around the same time. Orr Builders is proud to be a part of both projects and we thank the team for working so hard to achieve success.